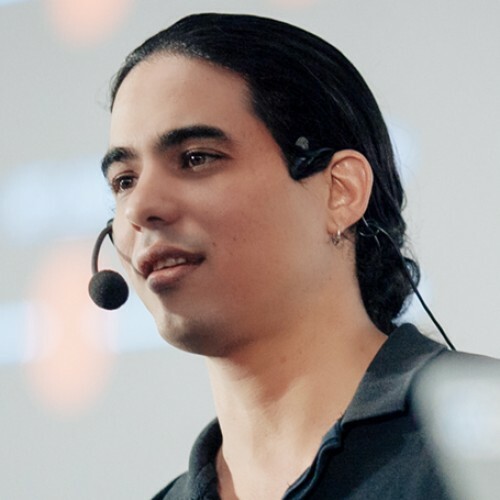 Google Developer Expert in Angular, active worldwide public speaker and trainer, tech community activist. Meetup organizer at ReactNYC, AngularNYC, JSPro and AngularIL Author of 3 books about Front-end development, the founder of the ‘’Frontend Band” - The first open-source rock n roll band! Principal Frontend developer and Consultant at 500Tech, a front-end consultancy in NYC.